Your own personal paradise has been found! 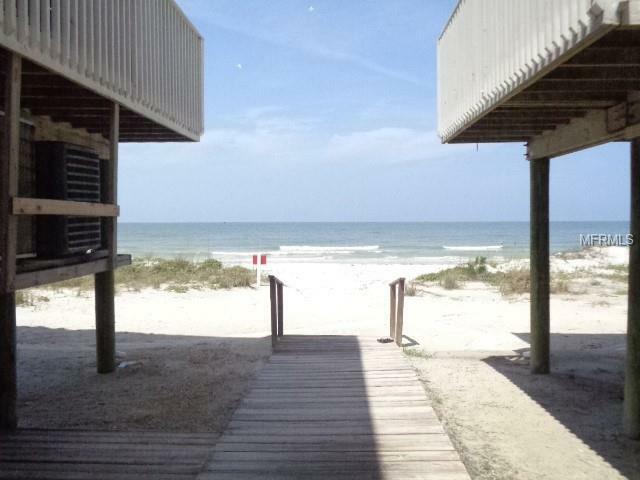 If you have ever daydreamed of living on the beach then today is your lucky day! 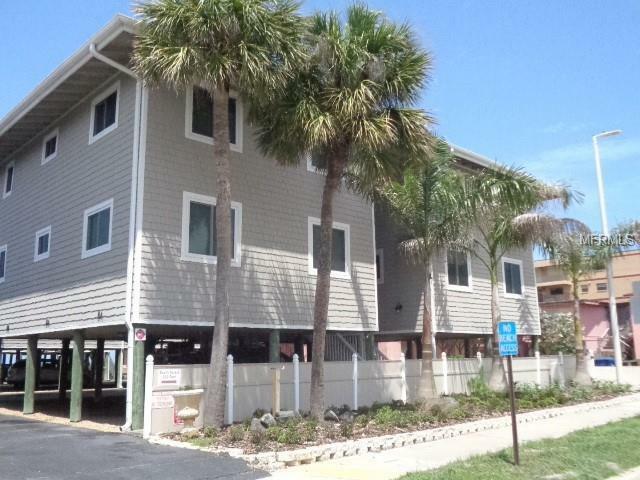 This 2 bedroom 1.5 bathroom condo with a light and open floorplan sits steps away from the sand. Bonus-the central AC & heat is BRAND NEW. The dining and living area has two sets of sliding glass doors that lead out onto a spacious balcony which is a perfect space to sit and let the sea breeze soothe you after a long day. The modern kitchen features a pantry and an island overlooking the living area. There is laminate flooring throughout, with the exception of the bathrooms which have tile, making maintenance a piece of cake. Being at the beach there is a plethora of dining and entertainment options to choose from, that is when you arent spending your days relaxing on the beach soaking up the rays. 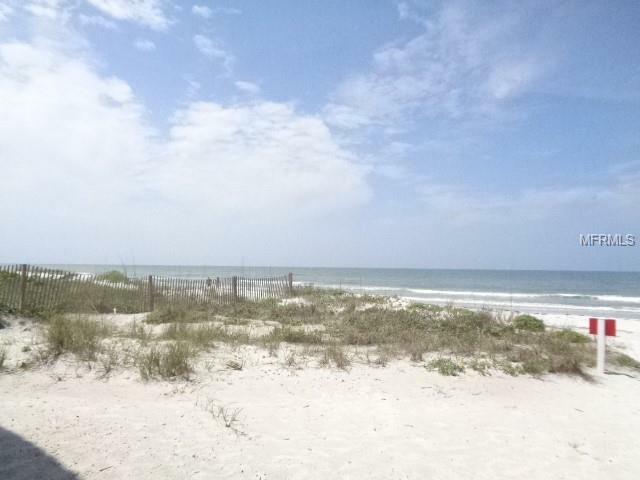 How lovely it will be to have the glistening Gulf of Mexico as your back yard, not to mention how convenient to not have to drive to the beach and hunt for a parking spot. Act fast-dont let your daydream be realized by someone else! Buyers to verify all facts pertinent to their purchase decision. Association fees are $1290 quarterly, there is also a special assessment due monthly of $375 for building rehab that was completed. Verify with association remaining terms of special assessment. Seller does not have condo/HOA docs. Amenities Additional Fees Cable included is Basic Cable. Pet Restrictions Owners Only 20 Pound Limit-Tenants Cannot Have Pets.